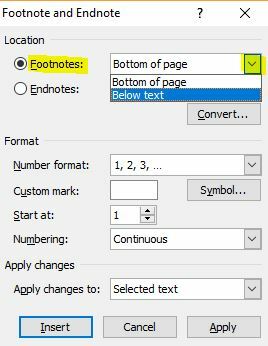 Footnotes are a great way of explaining something in detail without interrupting or taking the reader away from the actual main body of text. 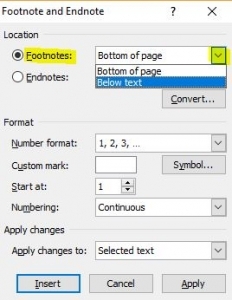 They’re also good for crediting sources. 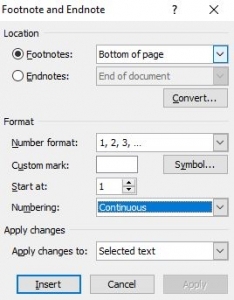 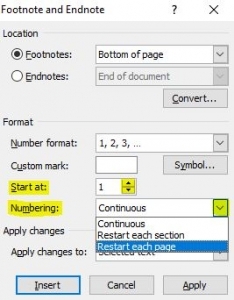 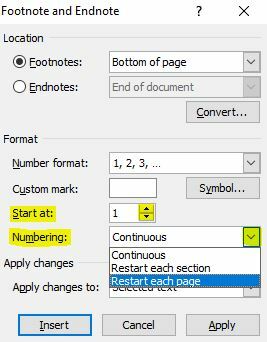 This quick tutorial shows you how to insert footnotes into a document in Word 2010. 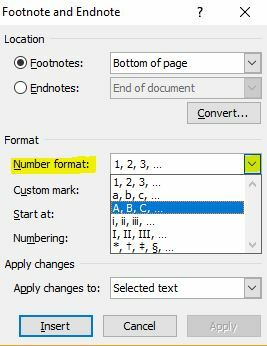 To remove the footnote, simply go to the number in the main body of text & delete it.